Dr. Wells 維美牙醫診所 --- 士林牙醫 隱適美 美白 植牙 矯正: Dr. Sebastian Tseng presented on "The Dialogue between Orthodontic Care and Oral Implant Treatment" ! Dr. Sebastian Tseng presented on "The Dialogue between Orthodontic Care and Oral Implant Treatment" ! 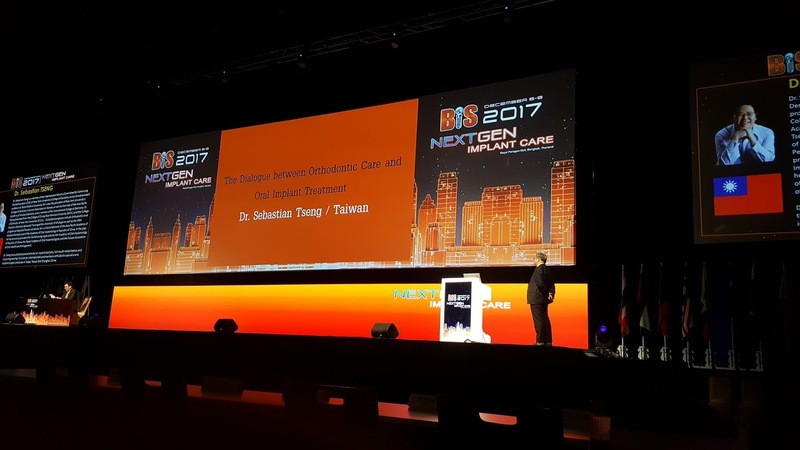 Dr. Sebastian Tseng presented on "The Dialogue between Orthodontic Care and Oral Implant Treatment" at the Bangkok International Implant Symposium (BIS) in December of 2017. Dr. Tseng demonstrated the well of implant expertise harbored by Taiwanese dentists and lectured on difficult, multi-faceted cases. 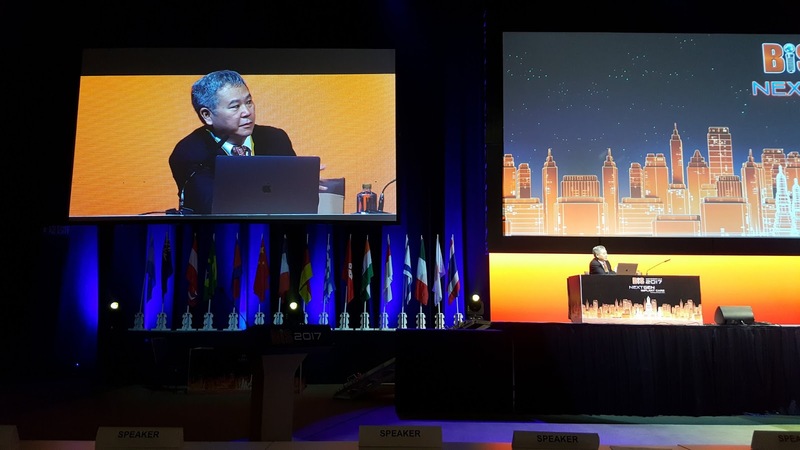 This particular keynote speech opened a window of opportunity, encouraging cross-continental discussion on multi-disciplinary approaches to implantology. This prestigious event is hosted by the Thai Association of Dental Implantology (TADI) every two years. The symposium focuses on presenting innovative implant techniques and methods from specialists from all around the world to thousands of dentists. 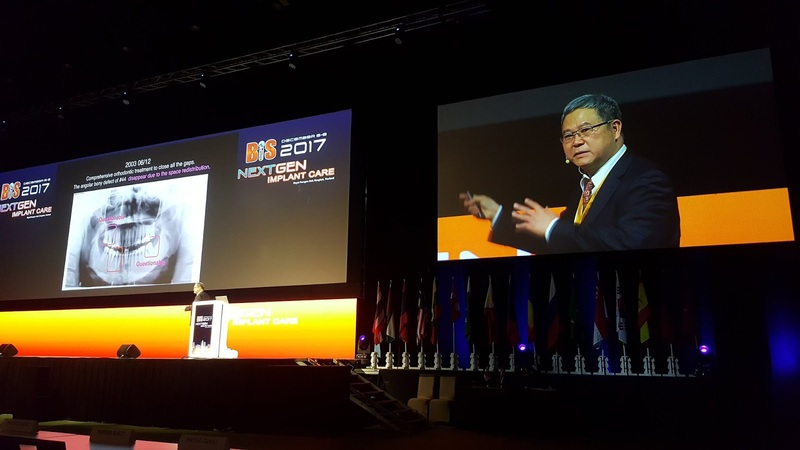 The theme of BIS 2017 was "Next GEN Implant Care."